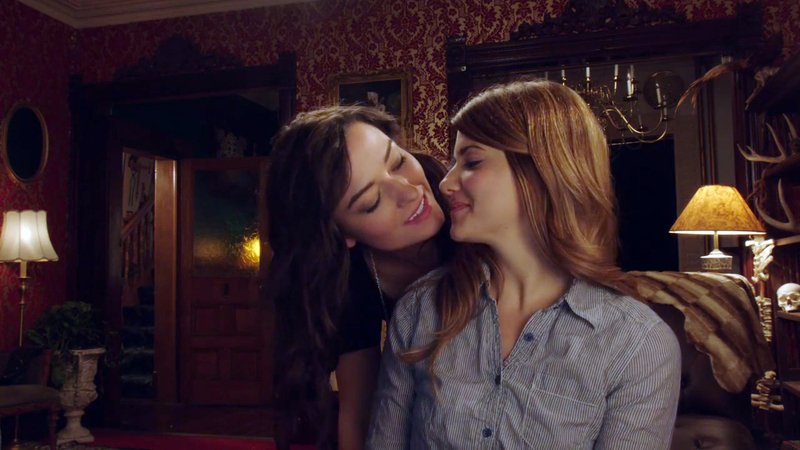 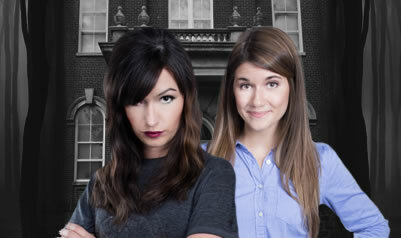 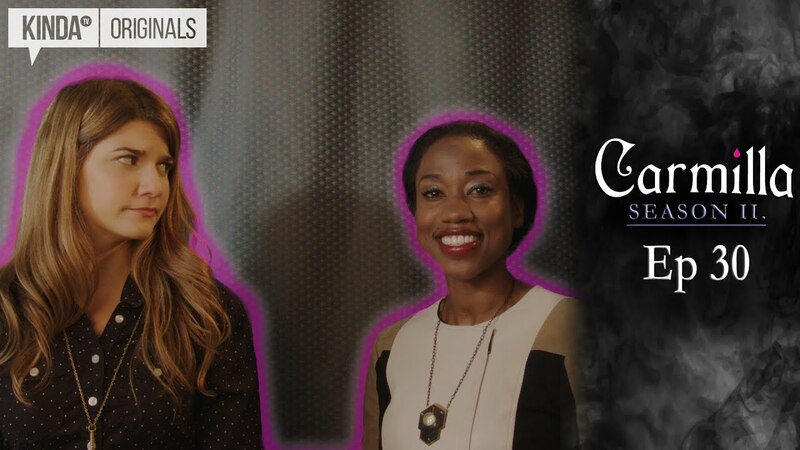 Carmilla Season 2 Episode 9 "Cutting Losses"
On Episode 9: Mattie lays down the law and explains why The Board has been selling off the Campus to external parties. 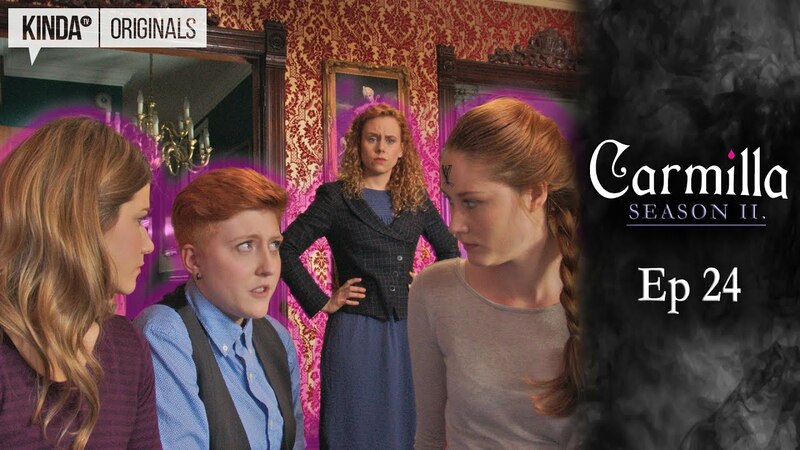 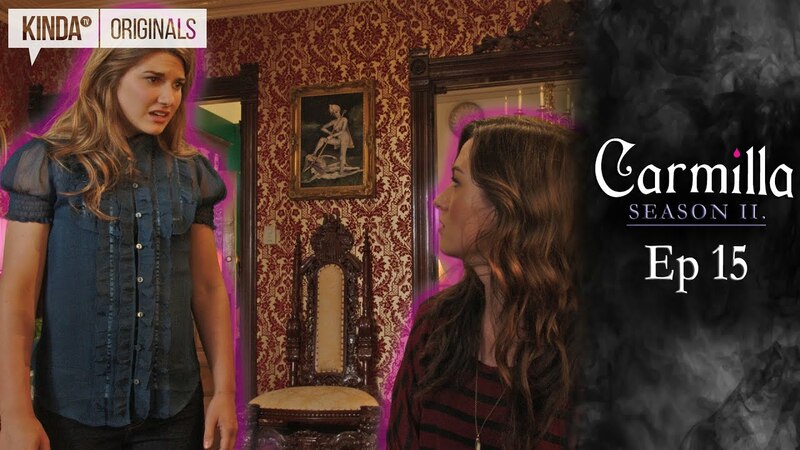 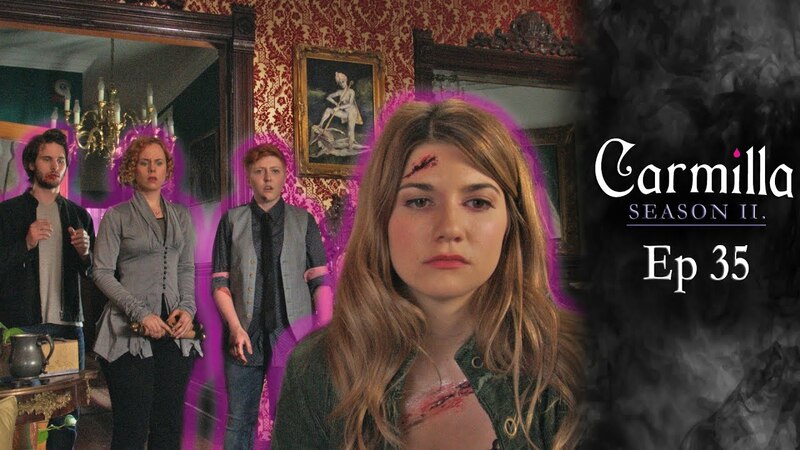 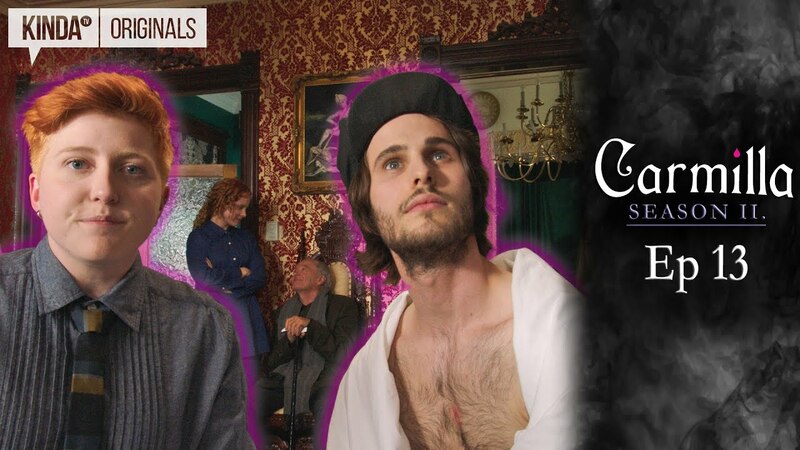 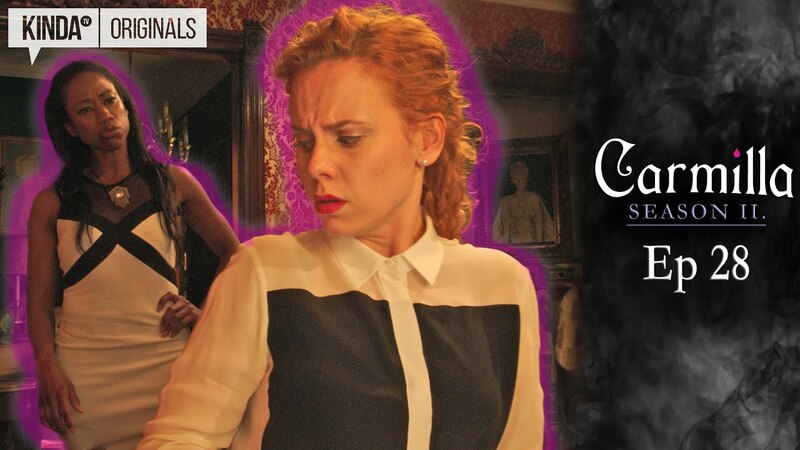 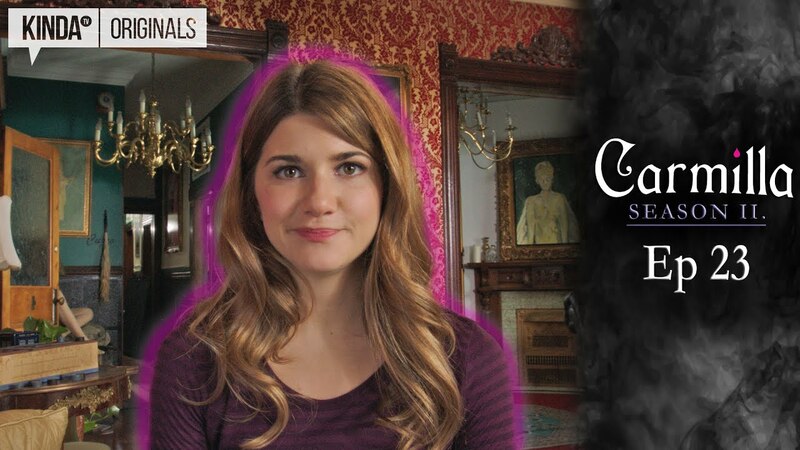 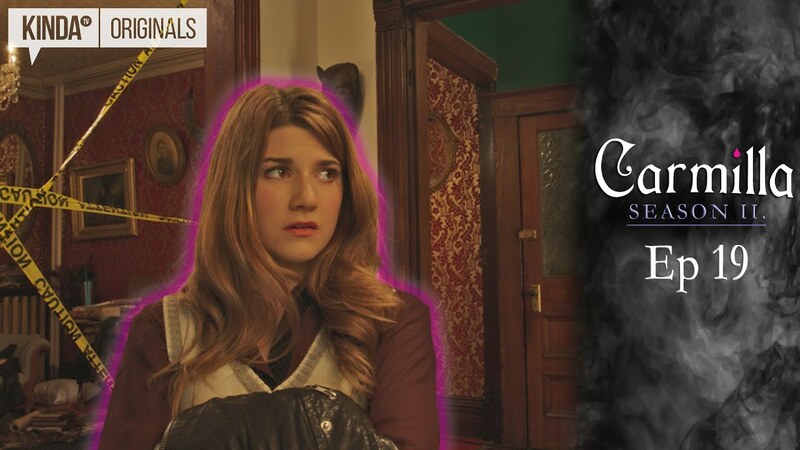 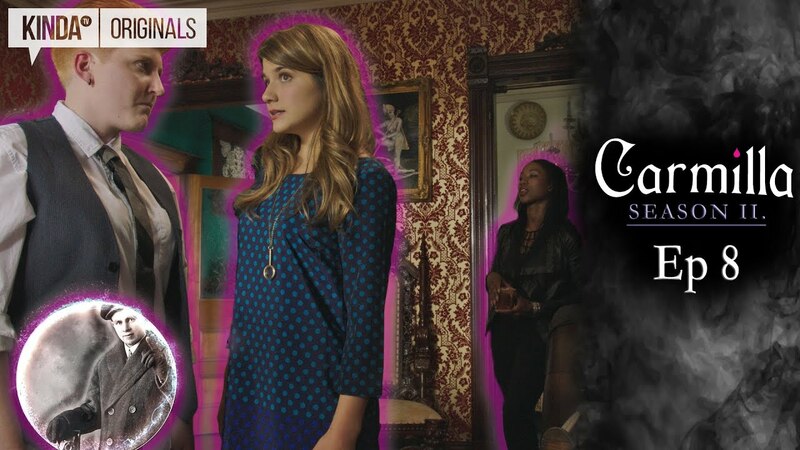 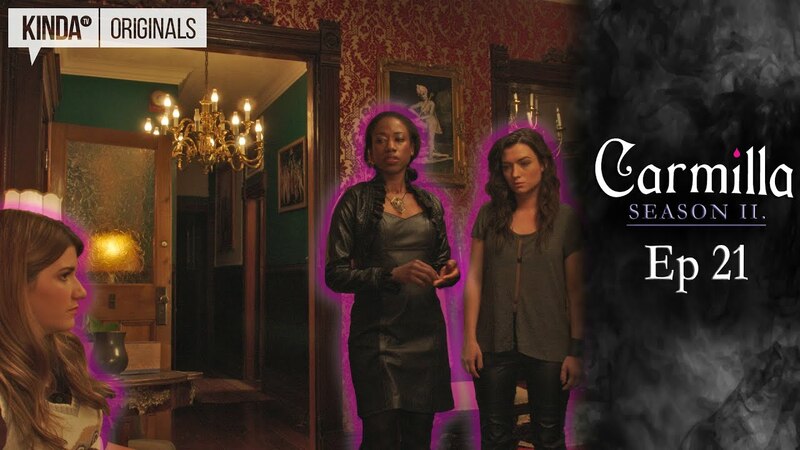 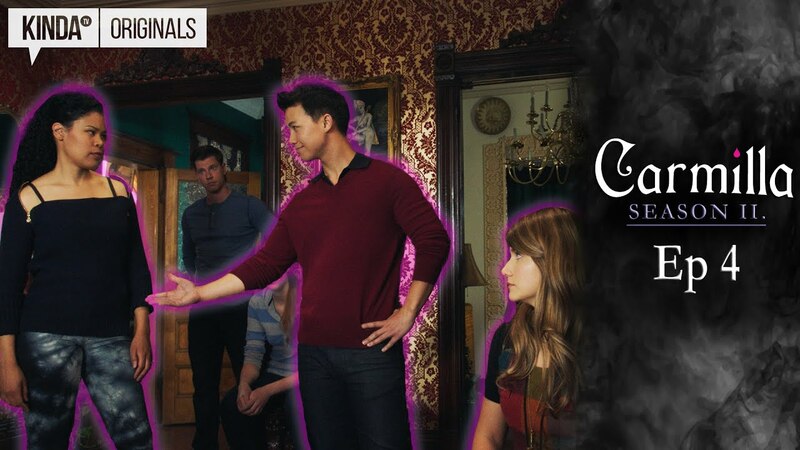 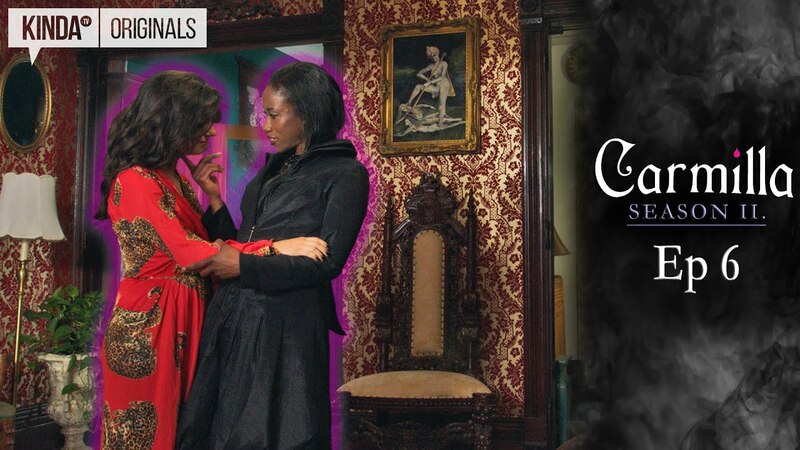 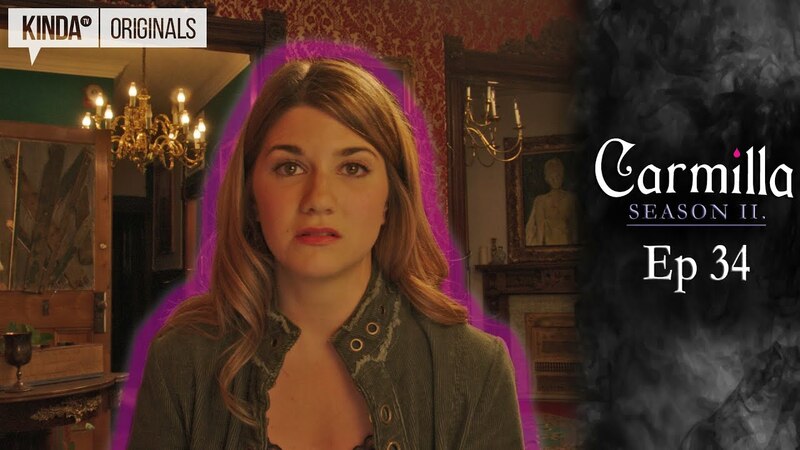 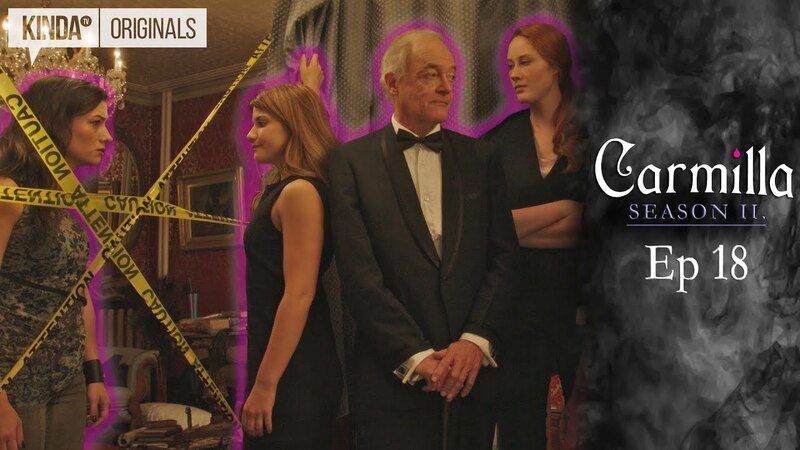 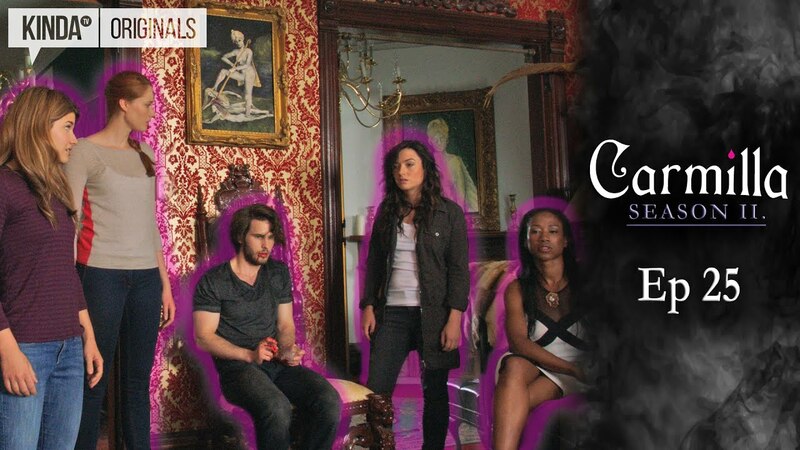 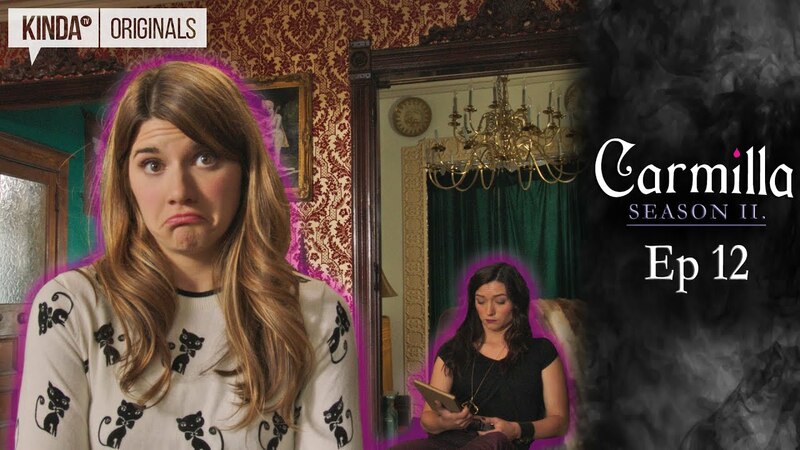 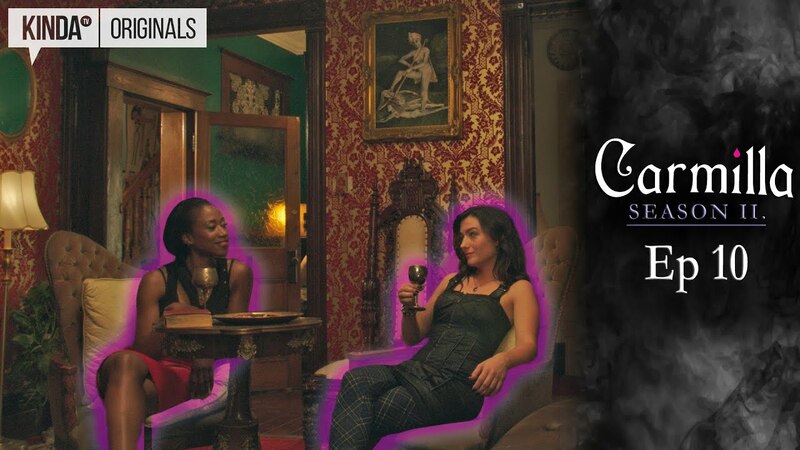 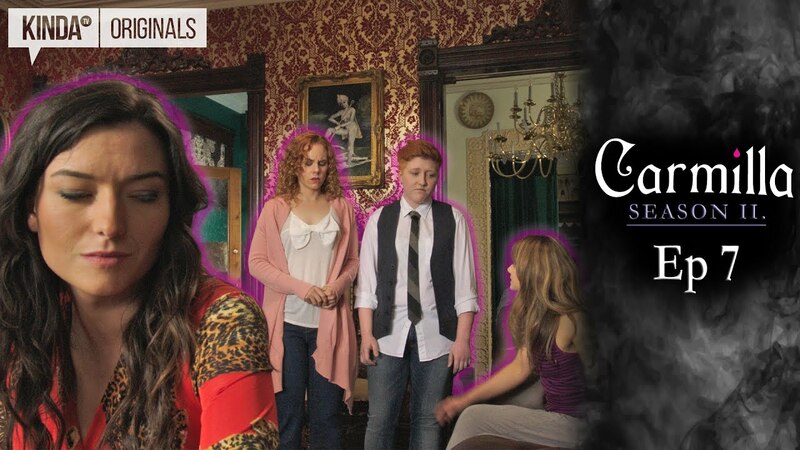 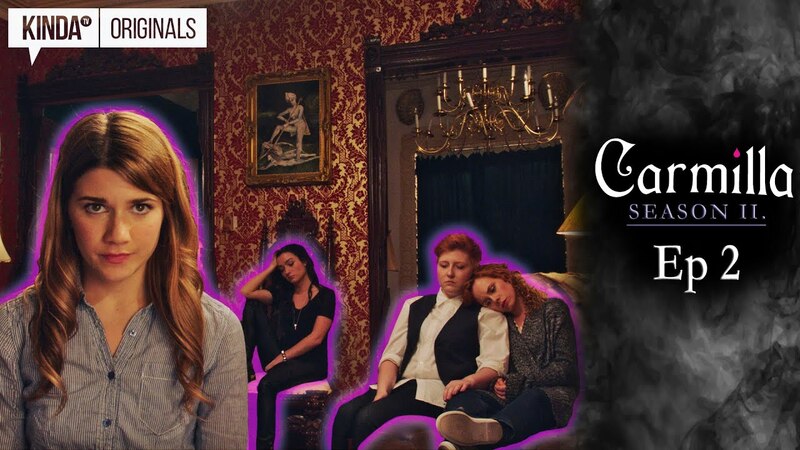 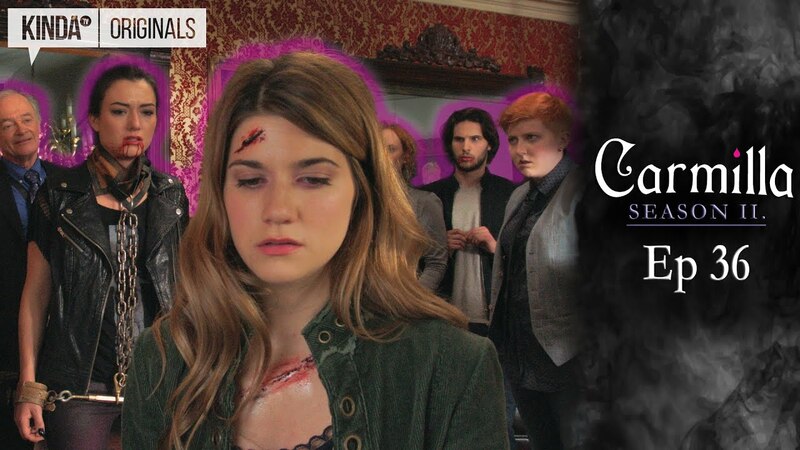 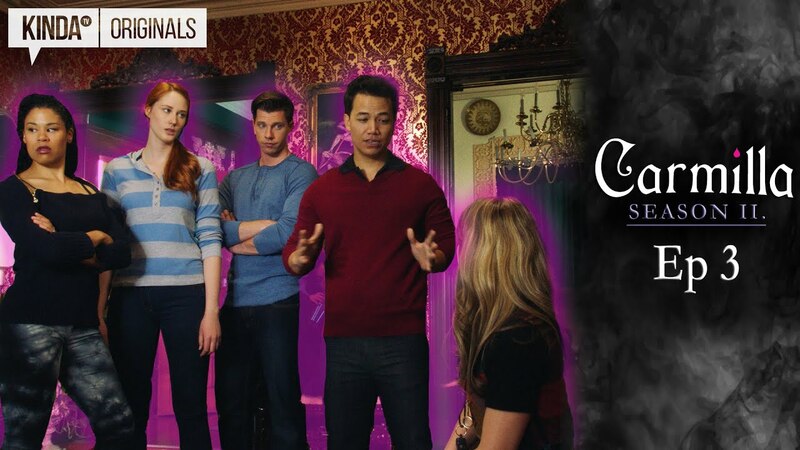 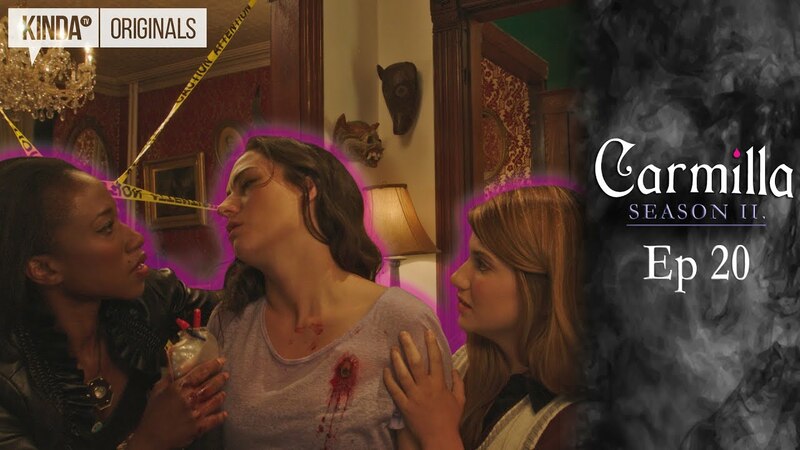 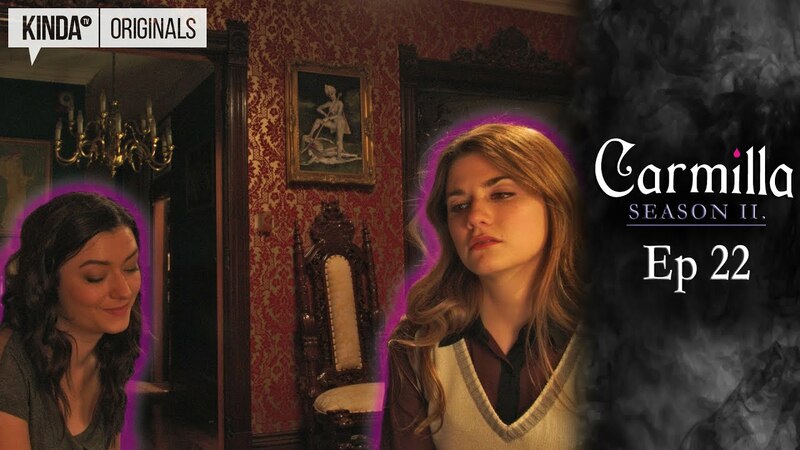 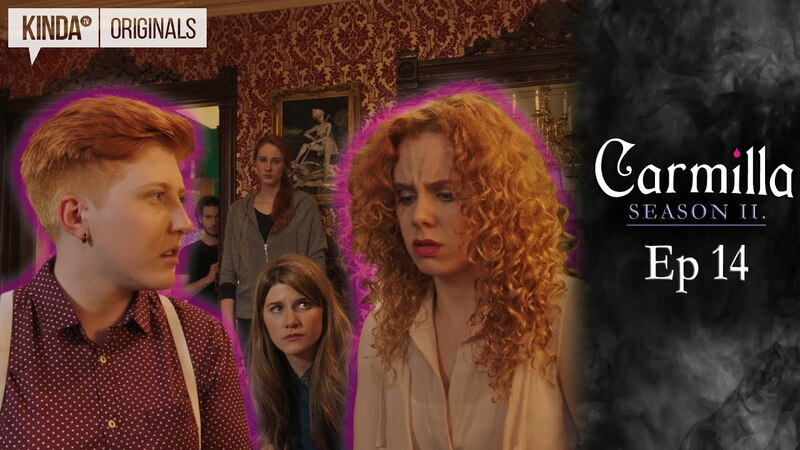 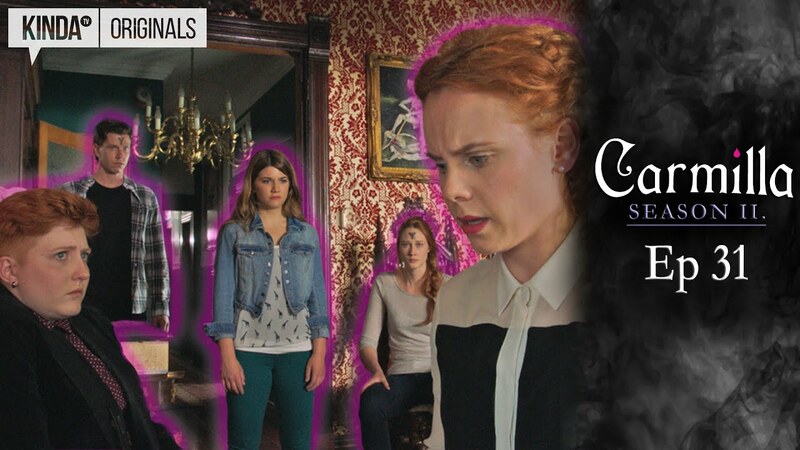 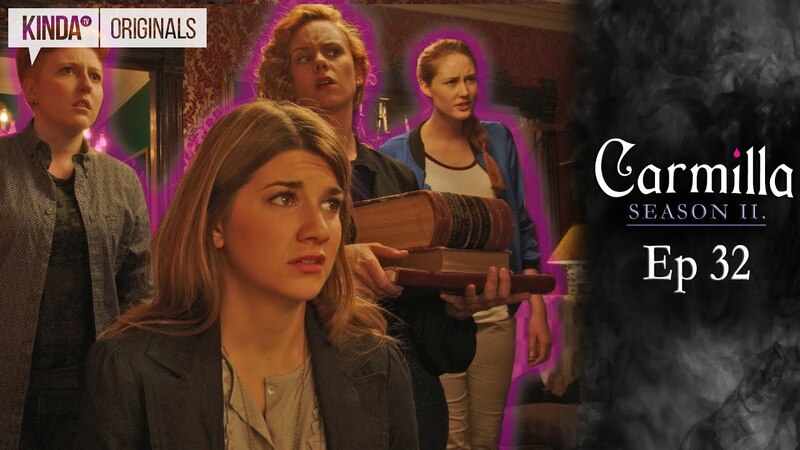 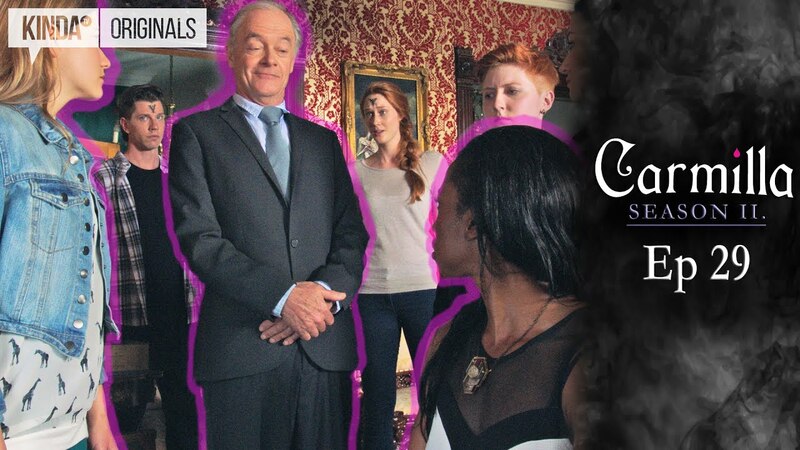 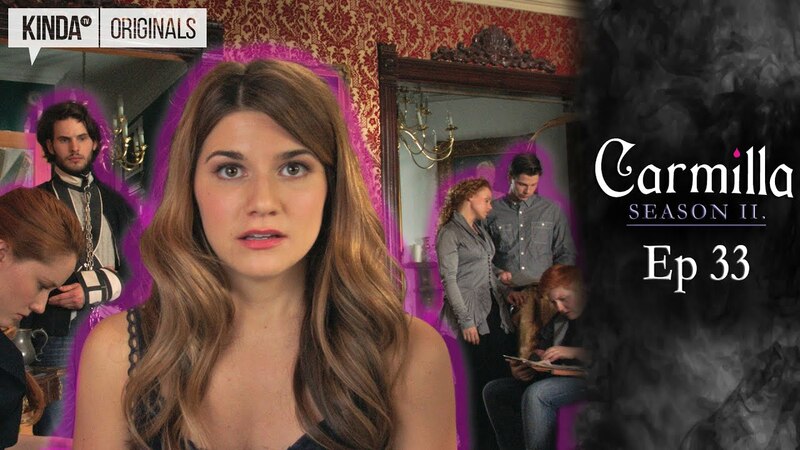 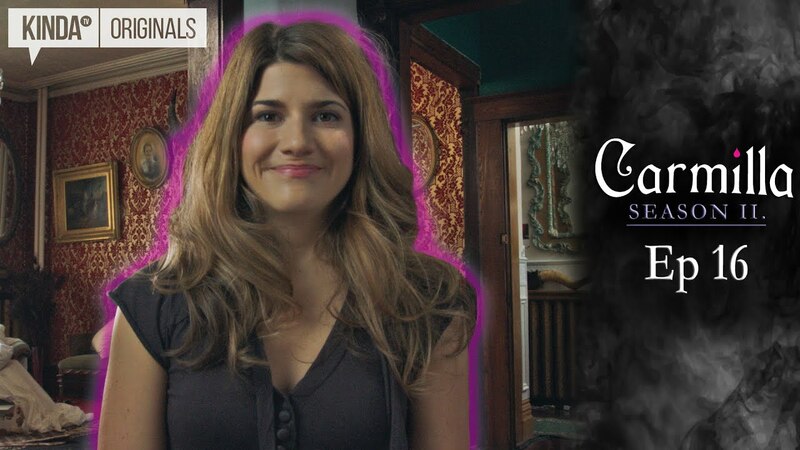 Just when the squad seems out of the options…they look at Carmilla: she's got to spy on her sister. 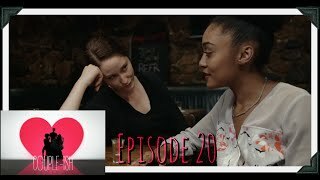 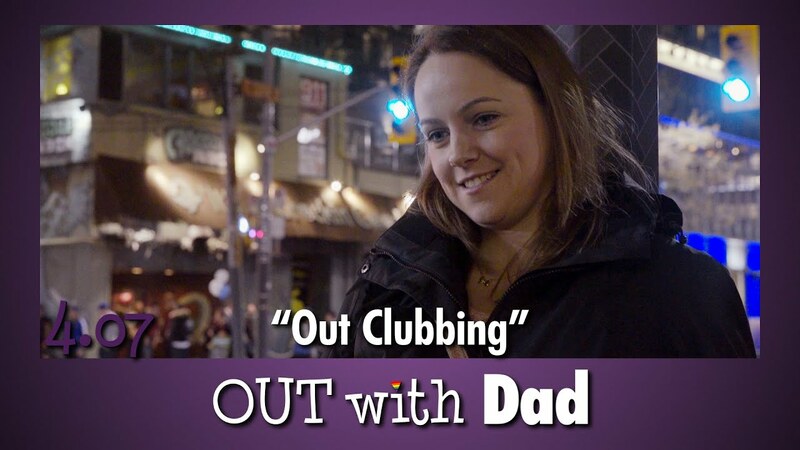 Out With Dad - Season 4 Episode 10 "Counselling Vanessa - Session Twenty-Three"
Couple-ish Episode 20 "In Another Universe"